Take the stress and the hassle out of your move by calling on Next Door Relocators for our affordable moving services. If somebody asked you to imagine what it would be like to move every day, you and most other people would shun the very idea. But at Next Door Relocators, we do it every day and we’ve mastered it to the point where we enjoy it! We believe that doing something proficiently, thoroughly, and with great care is a thing to be a proud of, and that goes for our long distance moving services too! We are experienced in local moves, door-to-door moves, residential moving, commercial moving, and long distance relocating. When you call us for an estimate, we’ll be excited to help you because we know we can take a lot of the stress out of your life by taking on jobs that we mastered a long time ago. Just contact us to schedule a consultation. We’ll gather a few details about your move, such as the items you need to move, the distance you’re traveling, and which packing and cleaning services you’d like from us. We’ll be happy to give you a free on-site estimate. Relocating can be a big undertaking, but it doesn’t have to be an expensive one. Next Door Relocators provides affordable services to our neighbors in Marietta and beyond. We keep costs low by simply providing efficient services with little hassle. With our experience in packing, moving, and storage, we’ve streamlined the process to be quick and efficient without any damage to your belongings, which only adds to the expense of moving. Furthermore, we provide all of your moving services in one place, including moving furniture, packing small items, loading the truck, and transporting the items across town or cross-country. You get everything in one place, so you don’t have to hire outside piano movers or pay for packing materials or storage rentals. And speaking of storage services, Next Door Relocators provides you with self storage options for your move. In addition to packing and storing your items during transport, we provide storage rentals for items that cannot be immediately delivered or unpacked. 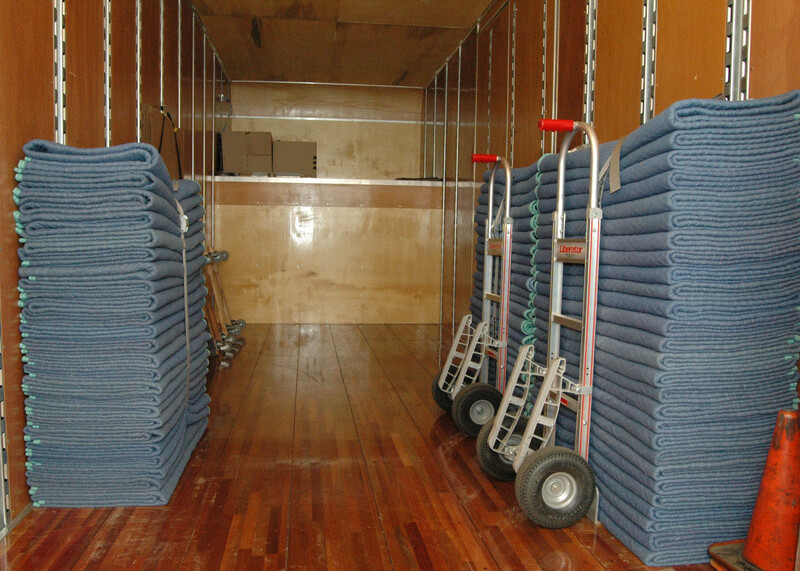 There’s no need for you to coordinate moving services with storage rental services when you go through us. We’ll take care of your items for you, so there is reduced risk of stored items being unaccounted for in transition from storage. In addition to being your moving and storage company of choice in Georgia (and beyond! 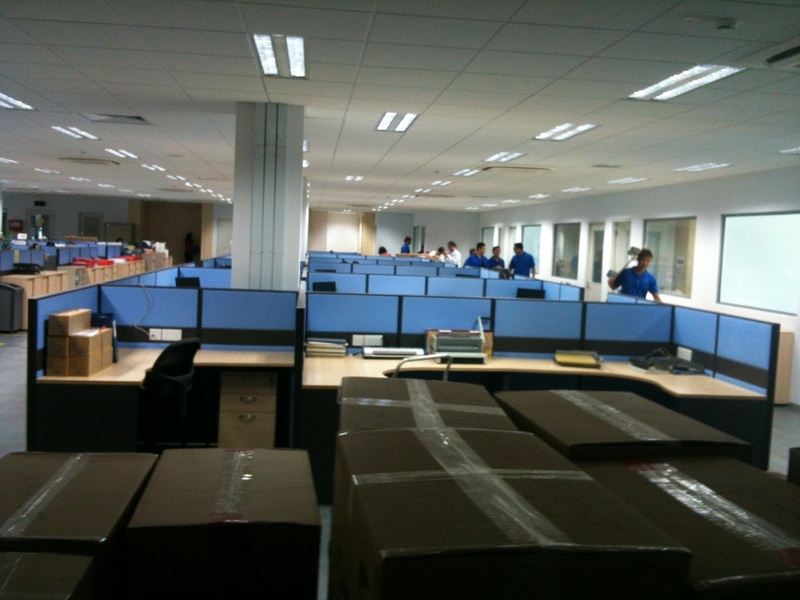 ), we’re also a professional cleaning company. We know that extensive and deep cleaning often goes hand-in-hand with relocating. It’s just one more thing on your plate that you either have to schedule time to do yourself or pay someone to do. Let us add in-home cleaning services to your moving package and take some additional stress off your shoulders. Like all of our services, you can choose which services to include with your move. We’ll give you an estimate before we begin.